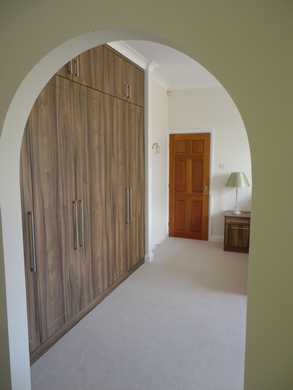 With a vast array of ready made door and carcase options, we can design the ultimate bedroom to provide you with a stunning room, for a sensible price. Whilst we have never sold ourselves as being ‘cheap’ we represent excellent value for money and believe we are very hard to beat when it comes to that most subtle of combinations – a balance of quality and value for money. We will frequently suggest our own small quirks and additions which will make your room unique, and lift it to a level far above the competition.